Security Deposit: Waived with Guarantor! Stadium Village is Kennesaw's preferred student housing community! Stadium Village combines the perfect mix of relaxing outdoor space and convenient indoor amenities to take care of everything students need to feel comfortable. 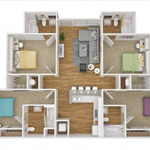 With all utilities, furniture, and appliances included, life is easy at SV! 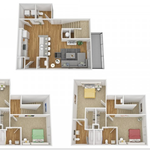 Our 4-bedroom flats and 3-story 4-bedroom town homes include premium finishes, premium appliances, and amazing space! With a professional management team to meet all of your needs, Stadium Village apartments is the only choice for Kennesaw State University students. Don’t spend the semester wishing you had some more luxury in your life. Come take a tour and see for yourself why so many students at KSU call Stadium Village home! 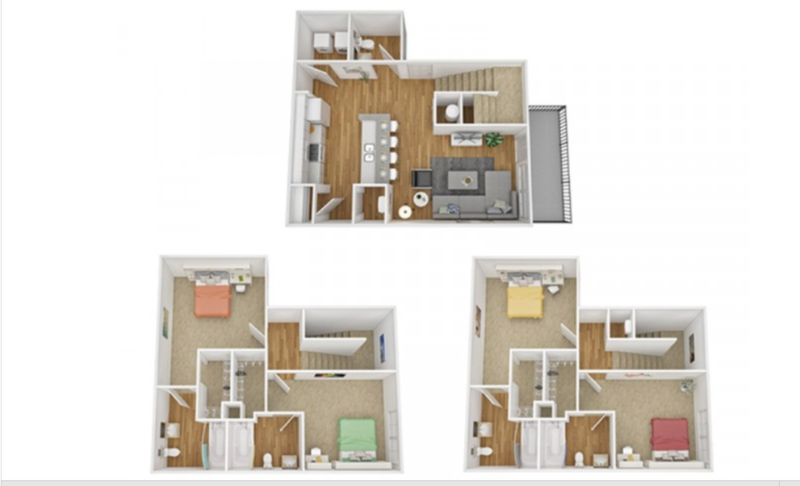 Description: Stadium Village combines the perfect mix of relaxing outdoor space and convenient indoor amenities to take care of everything students need to feel comfortable. 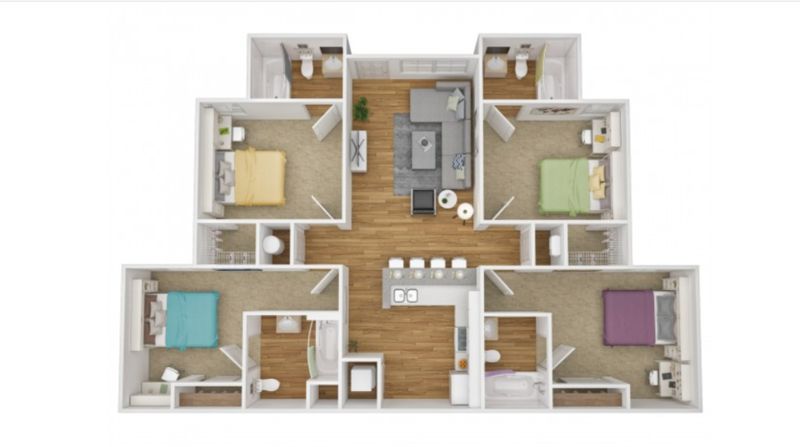 Our four bedroom flats and town homes offer something for everyone, which is why Stadium Village Apartments is the only choice for Kennesaw State University students. Don’t spend the semester wishing you had some luxury in your life. Check out the list of modern amenities at Stadium Village.